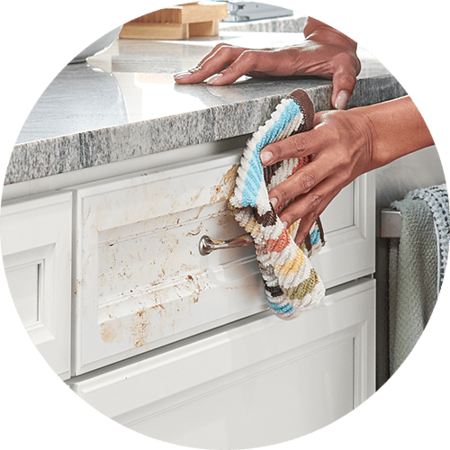 Easy cleanups are covered when you choose Wolf Signature Cabinetry with SmartShield™ Technology for your kitchen or bath. These cabinets can resist most any food and beverage stain, endure bumps and nudges as well as stand up to both heat and moisture. Wolf Signature is also available in maple or birch wood, which can be finished in a variety of popular paints, stains, and glazes to fit with your home’s style. Select Wolf Signature cabinets feature our exclusive SmartShield Technology, delivering improved resistance against stains and environmental damage. 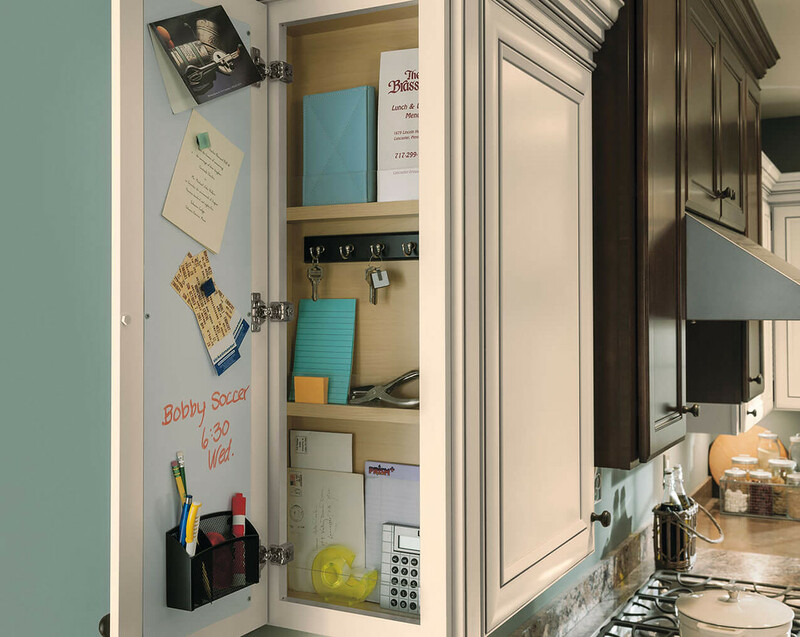 This durable laminate is continuously wrapped around the cabinet doors for 360 degrees of beautiful protection against whatever everyday life throws its way. Our SmartShield finish stands up to heat and moisture and won't peel or delaminate. In busy kitchens or bathrooms, SmartShield Technology is an investment in long-term durability that will keep your home looking its best for years. The Wolf Signature cabinet line features solid wood construction in several styles, with a wide range of attractive finish options. Browse our online catalog and explore the possibilities — you'll find quality products for every style and every home, whether it's a compact urban penthouse or sprawling suburban estate. The Wolf Signature cabinet line gives you the option of adding convenient storage solutions and unique accessories that add a personal touch to any redesign. 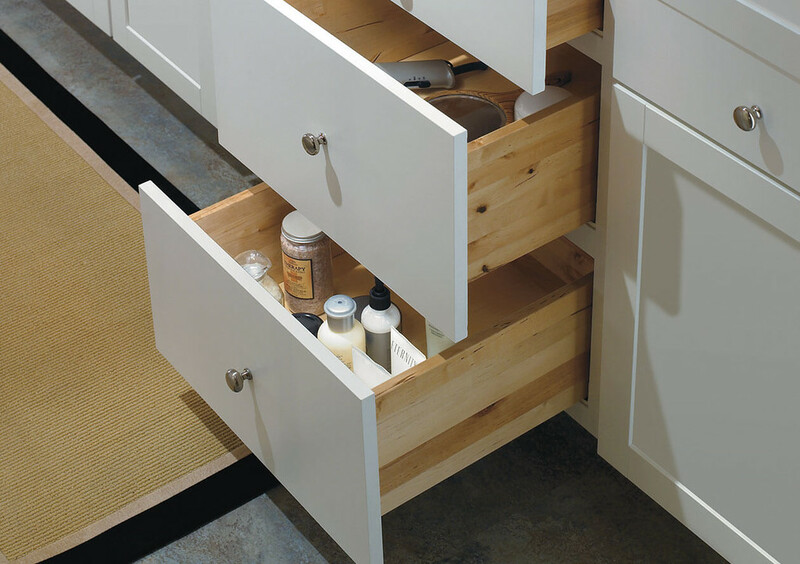 Easily find what you’re looking for inside your cabinets with kitchen storage. 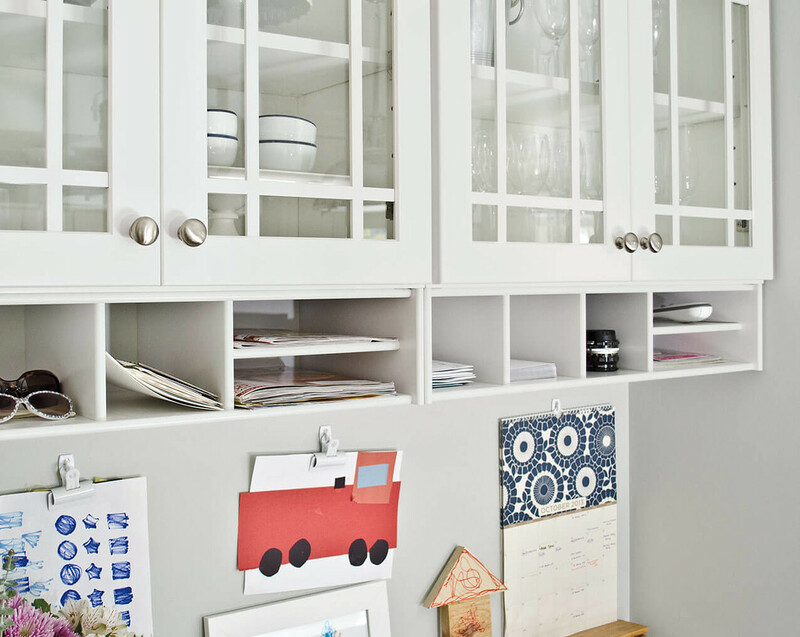 Add on a square corner Lazy Susan to make heavy pots and pans more accessible, or a built-in island storage for your dishes. Wolf offers a wide range of options for any home. Add extra details to match your style and make your kitchen feel like home. Whether it's classic crown molding, a decorative Mission-style leg or a tulip foot, the Wolf Signature line offers many opportunities for customizing your core design. 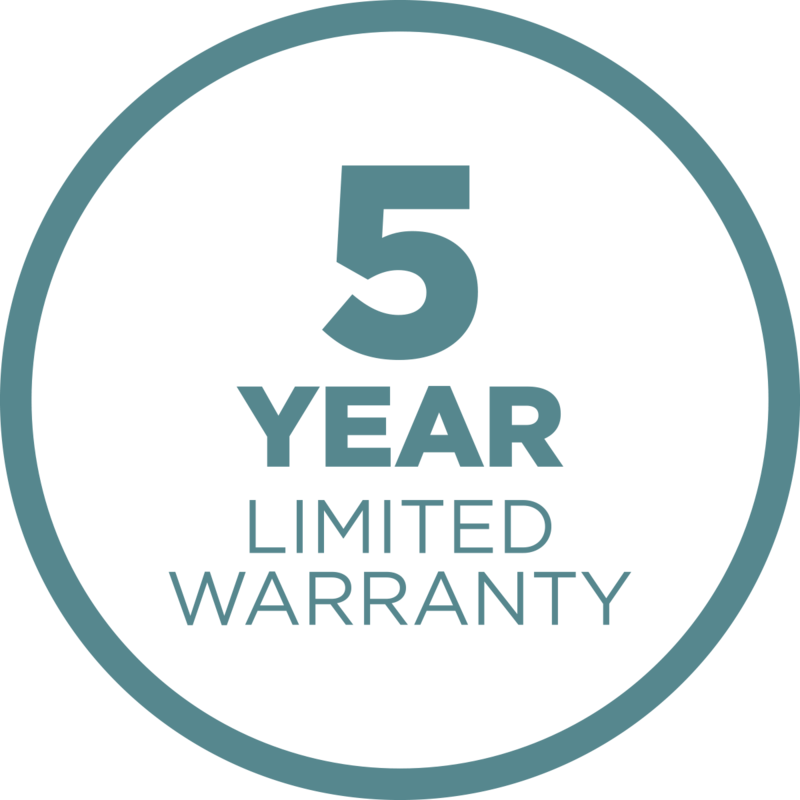 Our five-year warranty is an assurance that you’ll receive quality products. 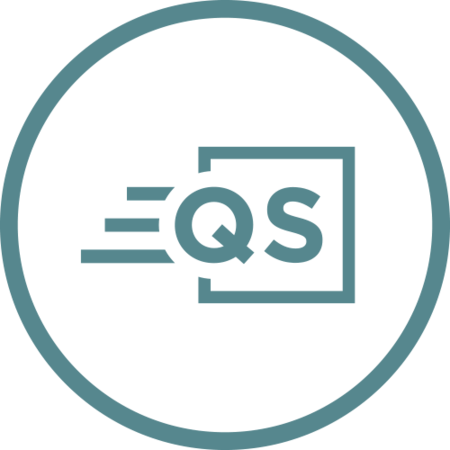 We stand behind everything we sell with expert support from our dealer network. When you design your kitchen with Wolf Signature cabinets, we promise you get the correct delivery the first time or we make it right. Select Wolf Signature cabinets are available with Quick Ship for delivery in days, not weeks. Trust the Wolf experts in your area to recommend and order the right products for your home. Our extensive dealer network is the best place to learn more about our product lines. 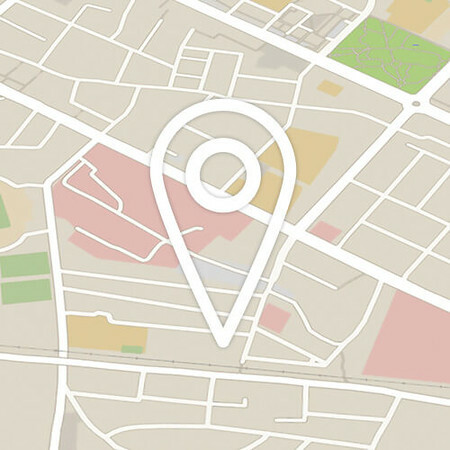 If you're planning a renovation soon, find an independent dealer near you to explore your options.